With the ever-growing competitiveness between online shopping, large chain stores and local shops, it’s important to try and get customers to remain loyal to their high street. Recently there has been resurgence for small, independent shops as everyone is getting tired of the big out-of-town superstores. 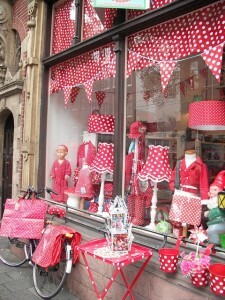 Dress your windows – Keep your window displays fresh and fun to catch the eye of prospective customers. You’re displaying your amazing products so think of interesting ways of presenting them; invest in some lighting and quirky furniture, experiment with manikins and hangers or suspending things from the ceiling. Think of your window as a gallery that’s showcasing brilliant works of art. Change with the seasons – Don’t leave the same displays month to month! It’s a bit boring, your existing customers become uninterested and new customers won’t be drawn in. As the seasons change, give your display a lift with new colours and designs, strong primary shades in the summer or warm hues in the winter. Plan out new releases of products and make an event out of revealing a new window. Don’t just think of conventional ideas, like sticking a tree in the window at Christmas…think outside the box! Keep it tidy – There’s nothing worse than a shop with crumbly, old paintwork, dirty guttering or rubbish gathering outside. Spend a few minutes of your day to make sure that everything is spotless and promptly fix any damages. A fresh lick of paint can do wonders for your shop and you don’t have to stick to white! 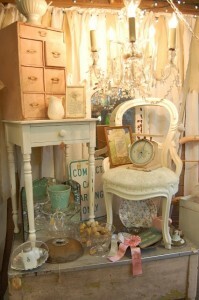 Pretty pastel colours are very popular at the moment. 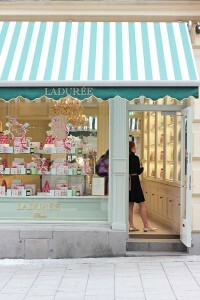 Awnings add dimensions – A new awning can tie in all the above ideas together as it invites customers into your shop. An awning on your shop front can accentuate the space of your shop and its window display while enticing shoppers to have a look. Plus at Regal Awnings we can have a wide range of materials and colours so you can match the colour scheme of your shop, and we can print your logo or brand onto your awning for double the advertising. Make your shop inside out – Another great benefit of installing an awning is that it gives you extra space outside to display your products or decoration. A great way to entice customers into your shop is to offer free samples outside, such as a tester for a fragrance or a slice of cake. This can open great conversations with your customers and word of mouth can spread, plus they will be sheltered from the elements as they browse. 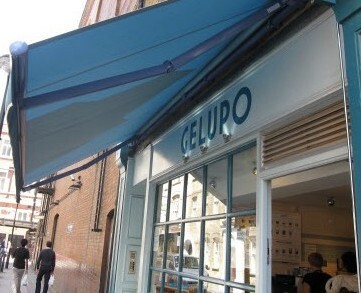 If you’re considering having an awning installed please contact us for more information.